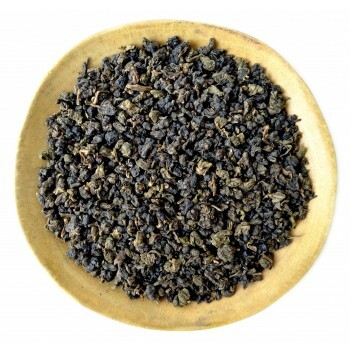 It's an amazing drink; some call it a drink of the Gods, and we wholeheartedly agree. 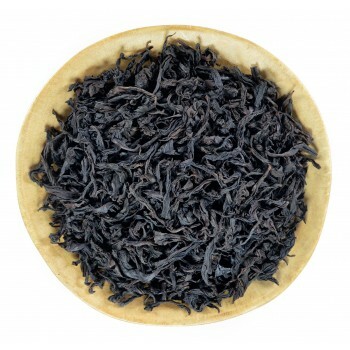 In ancient times, only the rich could enjoy the taste of premium loose-leaf teas. 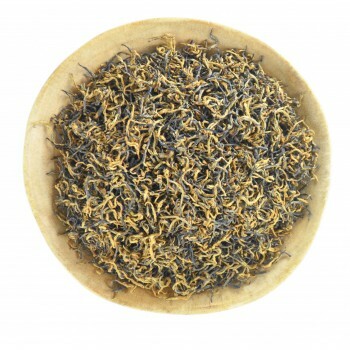 However, things have changed over time and, today, teas are available to people all around the world. 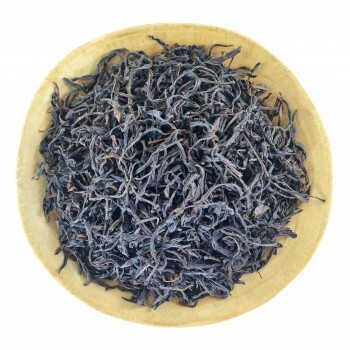 We are ready to offer you natural, beneficial teas from different corners of the world: Thailand, Japan, China, and India. 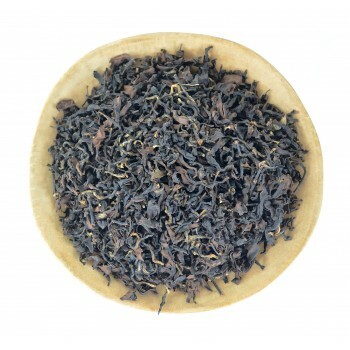 Having tried our tea once, we promise you’ll keep coming back for more. 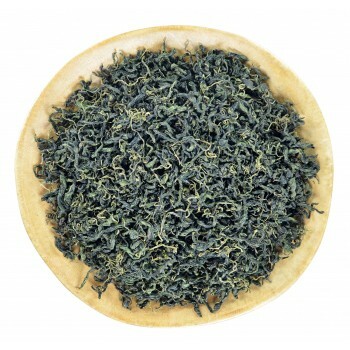 It is most prestigious among other teas. 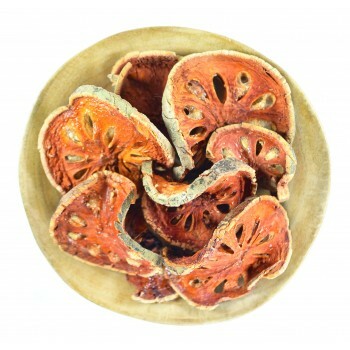 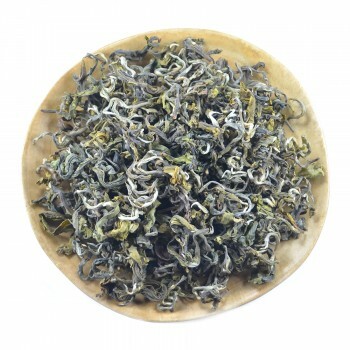 In ancient times, about 800 years ago, this kind has been served at the court of Chinese emperors. 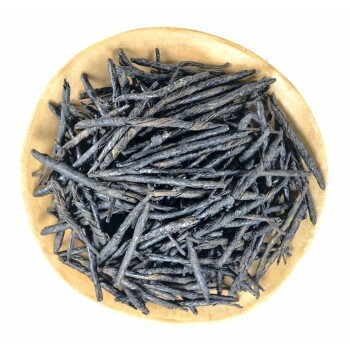 The common people could not afford to taste or even touch it. 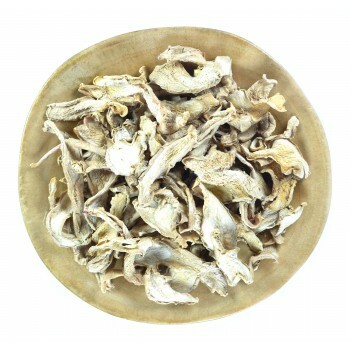 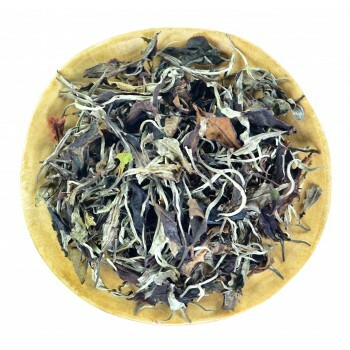 The emperors prized white tea for its beneficial properties. 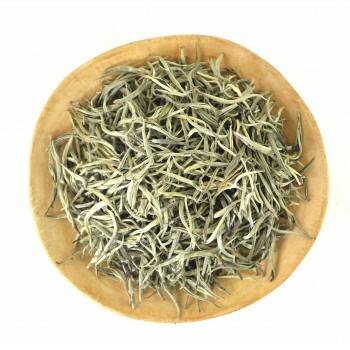 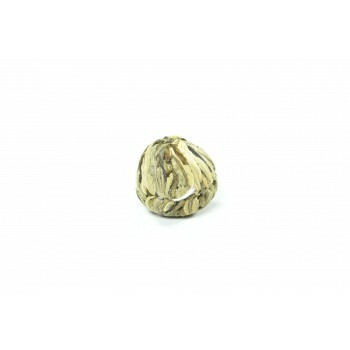 White tea has a delicate taste and subtle flavor, which can only be understood by a true connoisseur of high-quality tea. 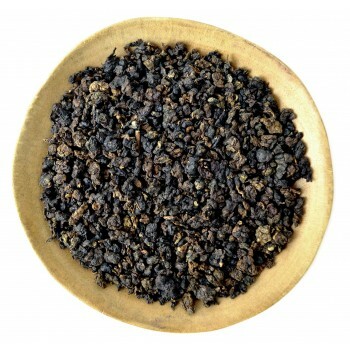 Today, everyone has an opportunity to purchase and taste it. 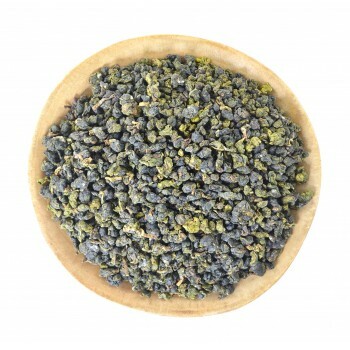 If you are new to tea, you might not immediately understand the wide varieties of green tea flavors, but eventually, you will learn to see and feel the difference between types, grades, and quality. 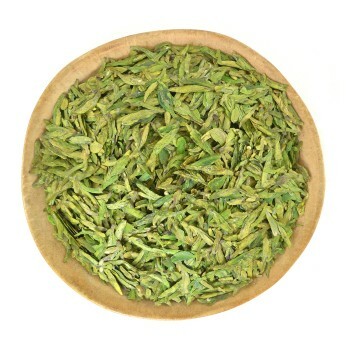 Our team will help you to get more information by providing a wide selection of high-quality green tea from around the world. 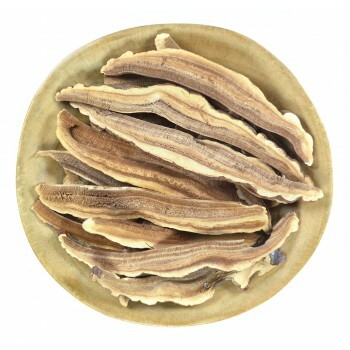 This kind has the long history, rooted in China. 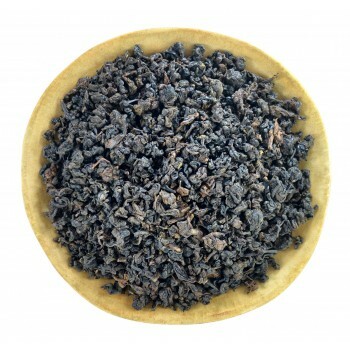 It is most often used in the ceremony of "Gong Fu." 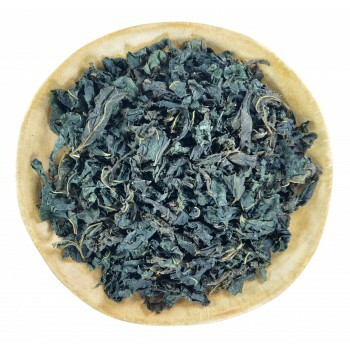 There are two kinds; light and dark oolong. 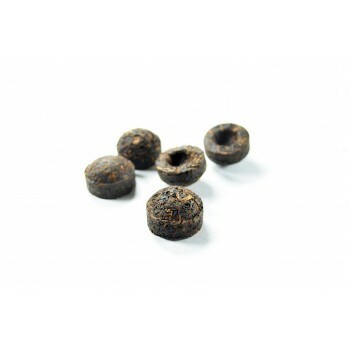 Their main difference is the level of oxidation of the tealeaves. 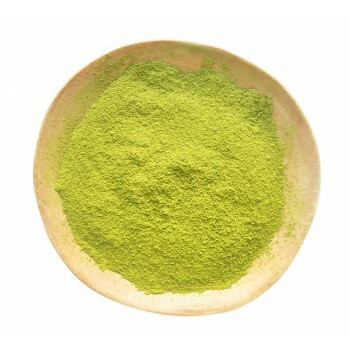 Oxidation level is wagging the taste and color of the drink. 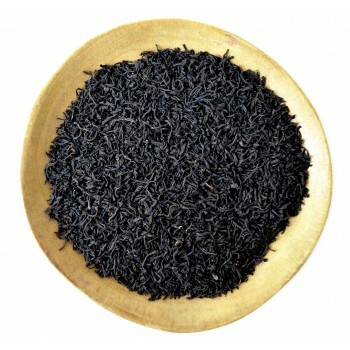 High oxidation gives you the darker liquid, and therefore, the taste is closer to black tea, and vice versa. 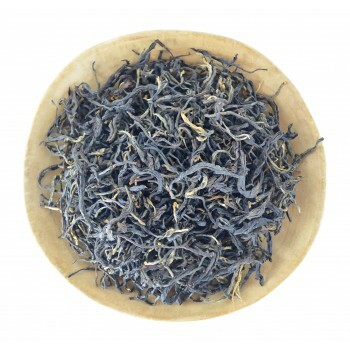 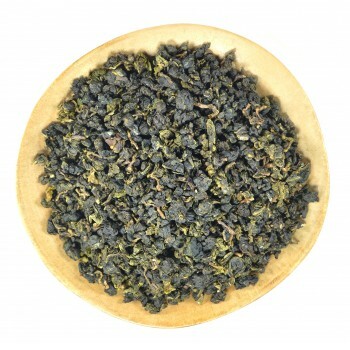 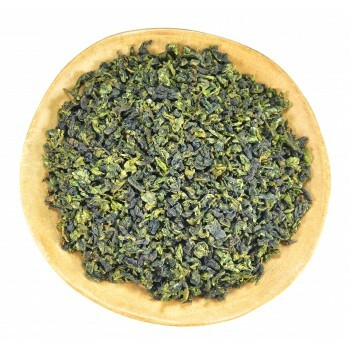 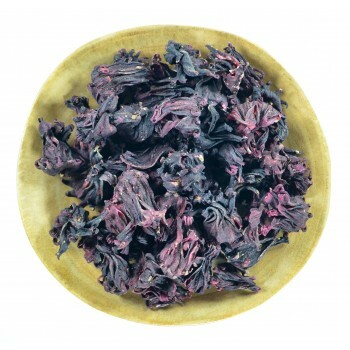 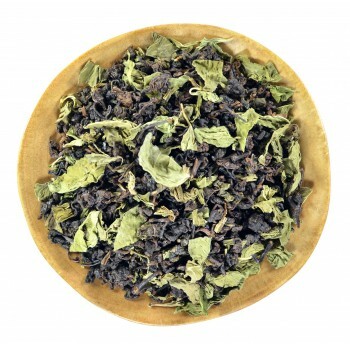 In our collection, there are both light and dark oolong from Thailand, China, and Taiwan. 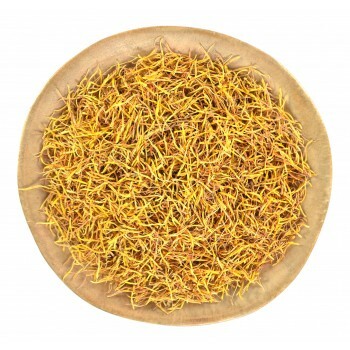 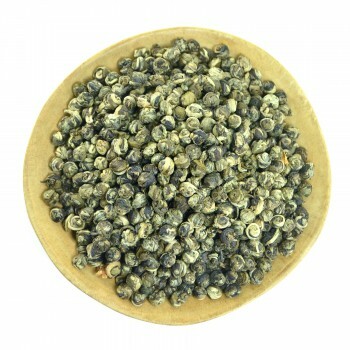 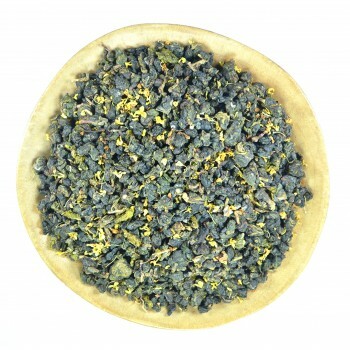 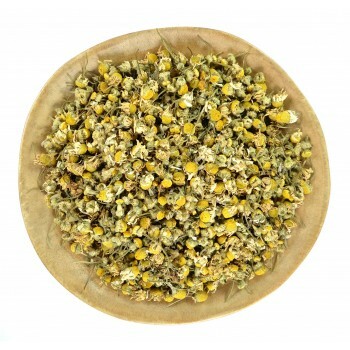 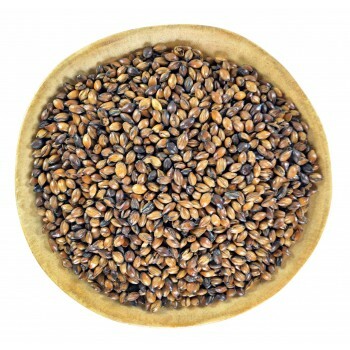 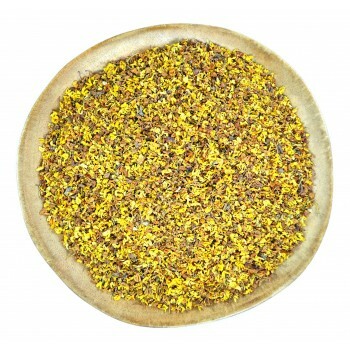 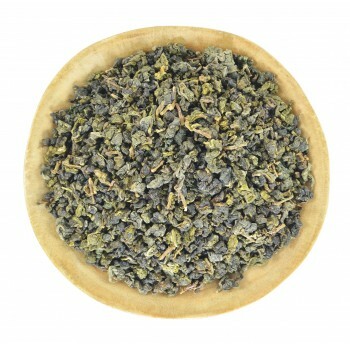 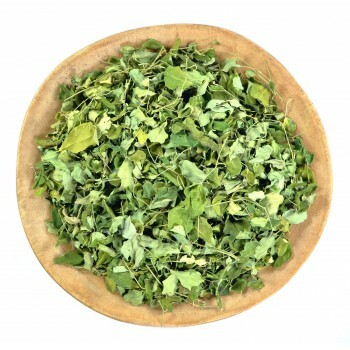 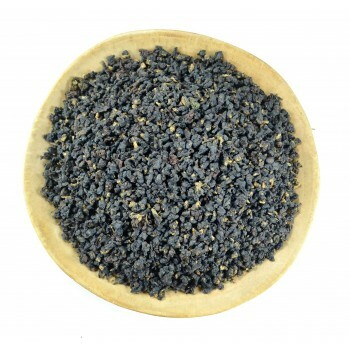 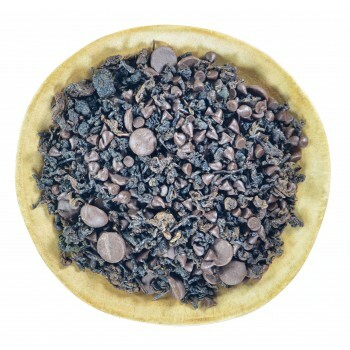 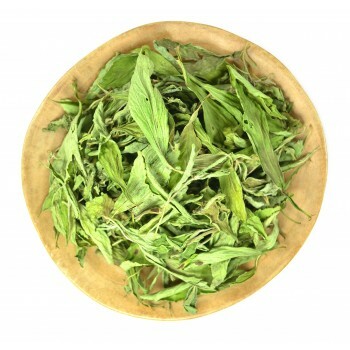 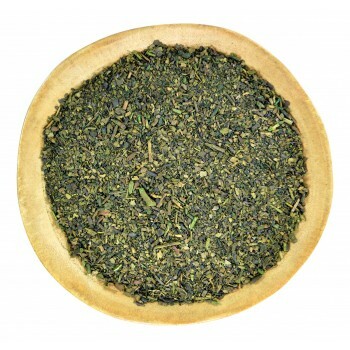 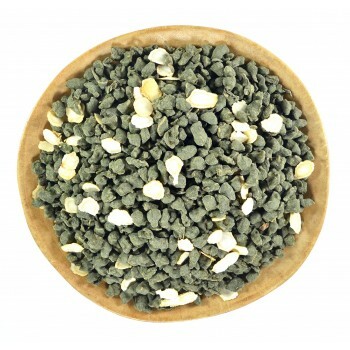 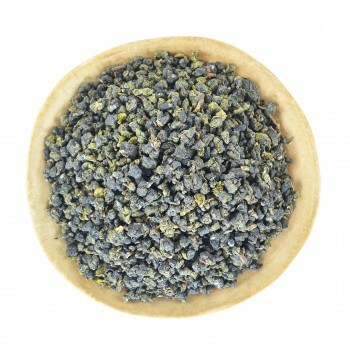 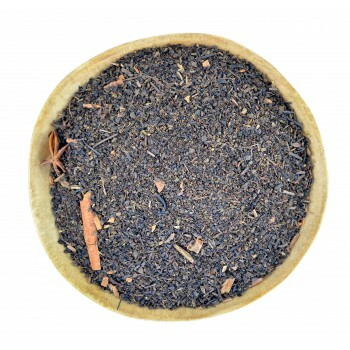 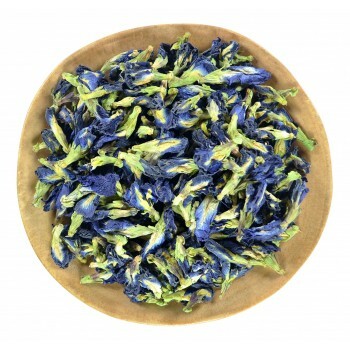 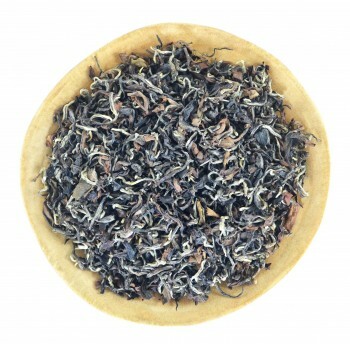 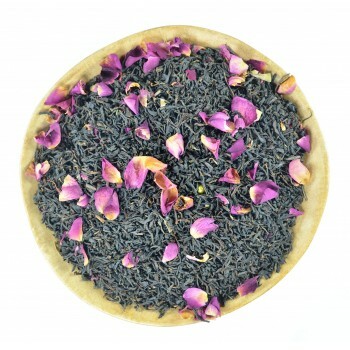 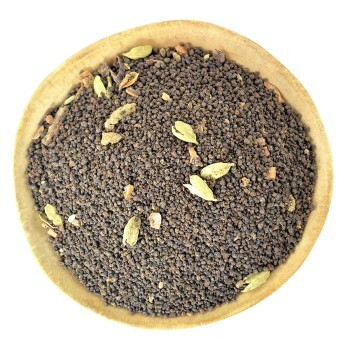 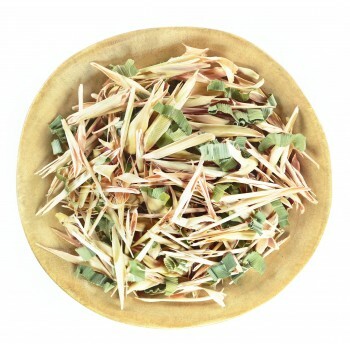 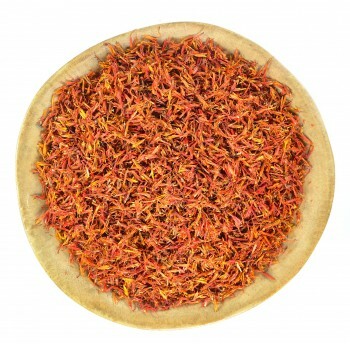 Our flower tea is a product consisting of 100% natural tea flower. 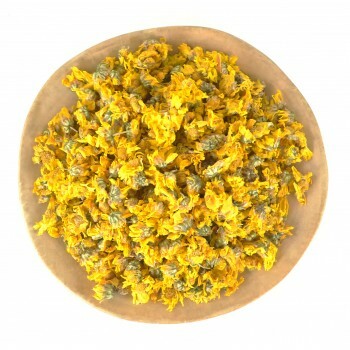 Since ancient times, the people of Asia have used the flower as medicinal plants from various diseases, viral, and spiritual. 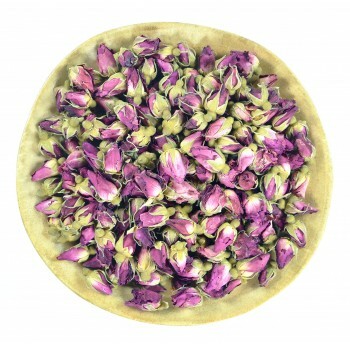 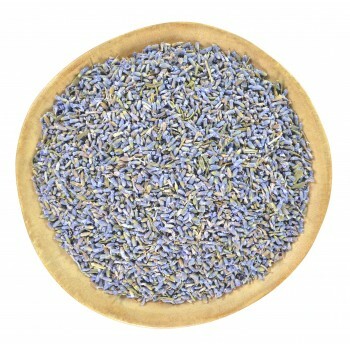 Flowers have amazing taste, aroma, and useful properties for a body. 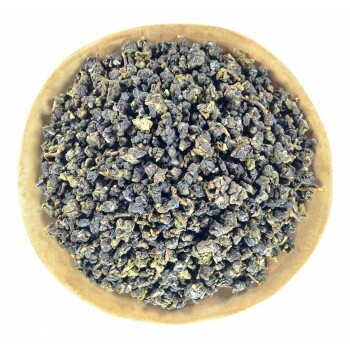 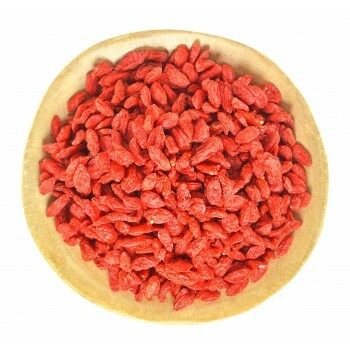 They can be prepared alone or added to any other teas. 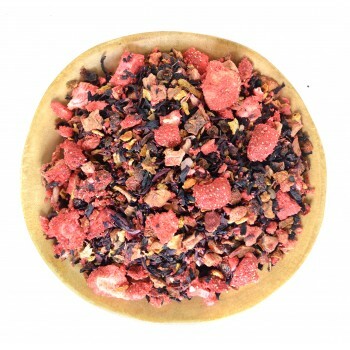 For fans of unusual tea drinks, we added to our range tea combinations with various ingredients: flowers, herbs, sweets, berries, and fruits. 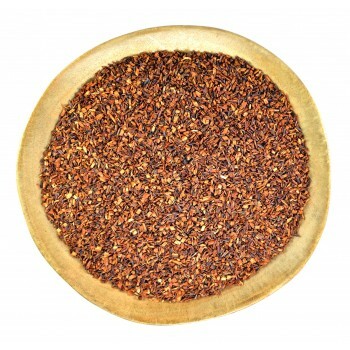 Each blend has its own unique aroma and taste.